As in 6 years before four of the six ENDOPUR physicians will be listed again in the 2018 FOCUS list of physicians. 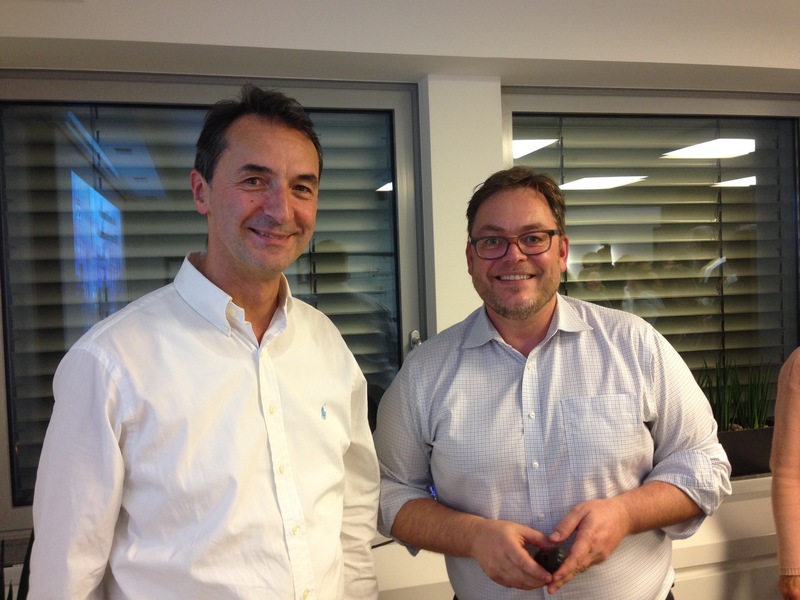 This means that Dr. Marco Georgi, Dr. Henning Bahnemann, Dentist Christof Riffel and Dentist Daniel Reister are among the top 2500 of around 400,000 doctors in Germany. Decisive for the placement in the FOCUS list is the number of recommendations from colleagues, patient evaluations and scientific publications. 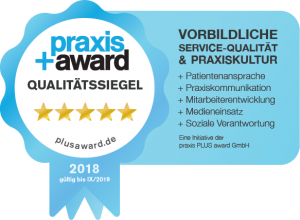 At the “praxis+Award” 2018, the ENDOPUR practice clinic received the 5-star seal of quality for its “exemplary practice culture and service quality”. The multi-stage award (1-5 stars) is based on predefined standards, professional requirement catalogues and legal requirements. Testing and awarding is carried out by the independent certification specialist ACERT. The practice is tested and reviewed with regard to the five essential areas of modern corporate management: Practice communication, social responsibility, media use, addressing patients and employee development. We are hiring full-time or part-time assistants. Please send applications and enquiries at: Endopur, Barckhaustr. 1, 60325 Frankfurt Main. 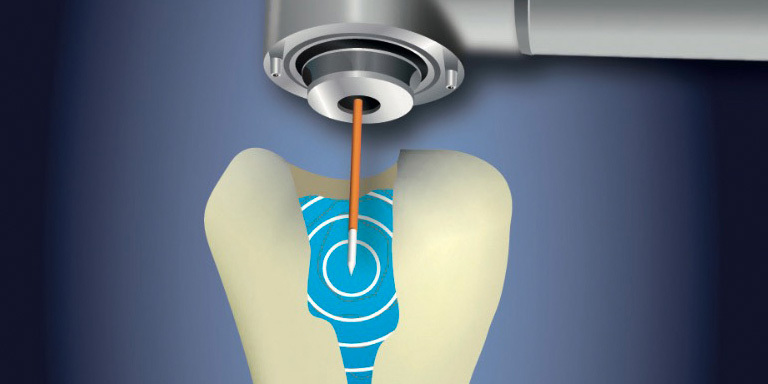 “The correct handling of rotating nickel titanium instruments” was the topic of a working group meeting at the ENDOPUR practice clinic. The speaker, Dr. Frank Setzer, had come from Philadelpia to report to the numerous invited guests. As always, the interesting topic was then discussed in a relaxed atmosphere over a glass of wine. The working group meetings with outstanding speakers in a convivial atmosphere are enjoying ever greater popularity. Also for the coming year some events are planned again. The dates will be announced on this website in good time.